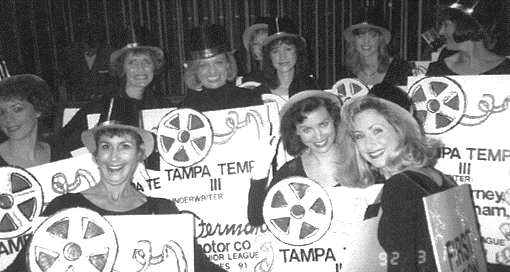 In the season of thanks, we take a look back at five ways The Junior League of Tampa fundraising has left an impact on the fabric of Tampa. In 1936, The League presented its first Follies and Cabaret show. This event showcased member’s unique talents and the $2,000 raised was used to support community initiatives. The amount raised would be equivalent to $35,78.12 today! In 1960, the first publication of the Gasparilla Cookbook was released, and it continues to be a Tampa tradition. The cookbook has been featured in many national publications like The New Yorker, The American Home, Family Circle, Ladies Home Journal and Southern Living. More than 150,000 copies of the cookbook have been sold and over $200,000 in funds raised. 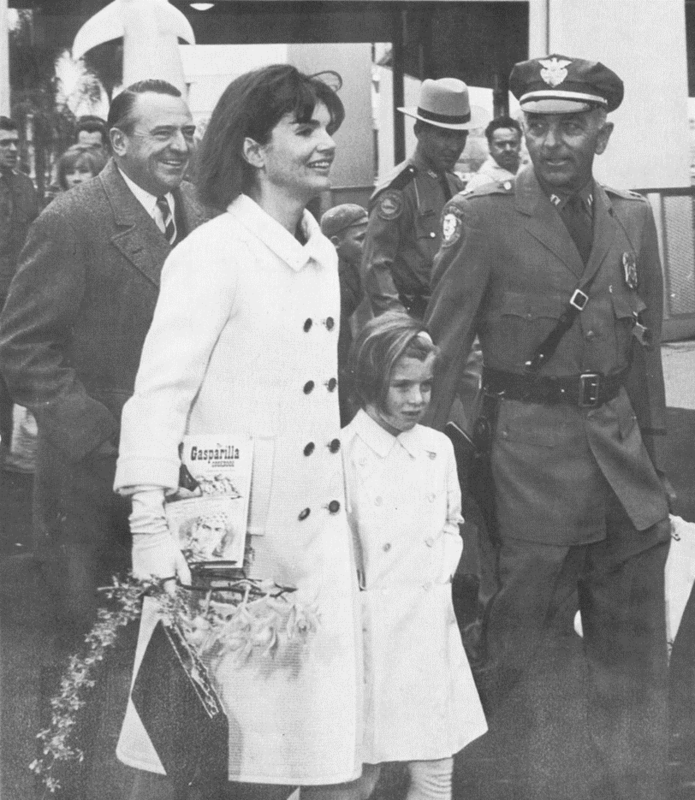 First Lady Jacqueline Kennedy picked up a copy of the Gasparilla Cookboook at the World’s Fair. In 1976, we reached 50 years and raised $500,000 to give back to the community. Imagine what we can do in the next 50? 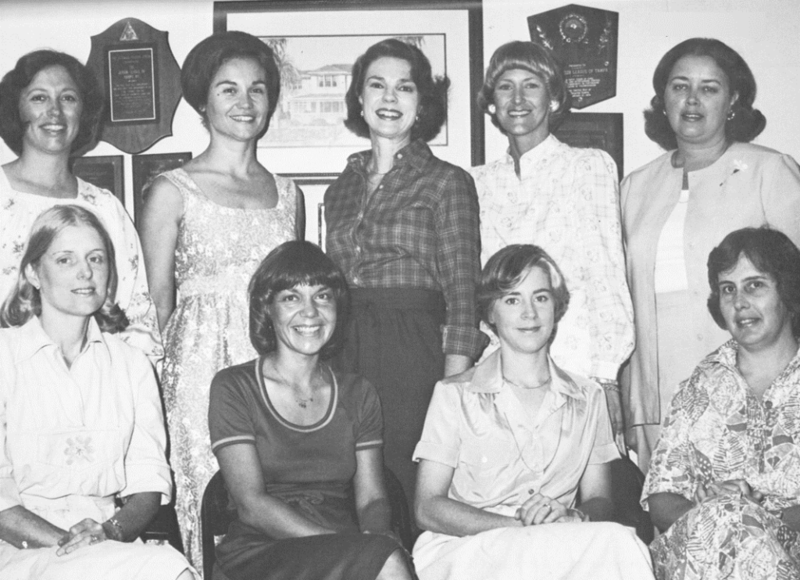 JLT Leaders in the 1970s helped pave the way for the League’s success today. In 2004, first Holiday Gift Market raised $290,000 in its inaugural year. 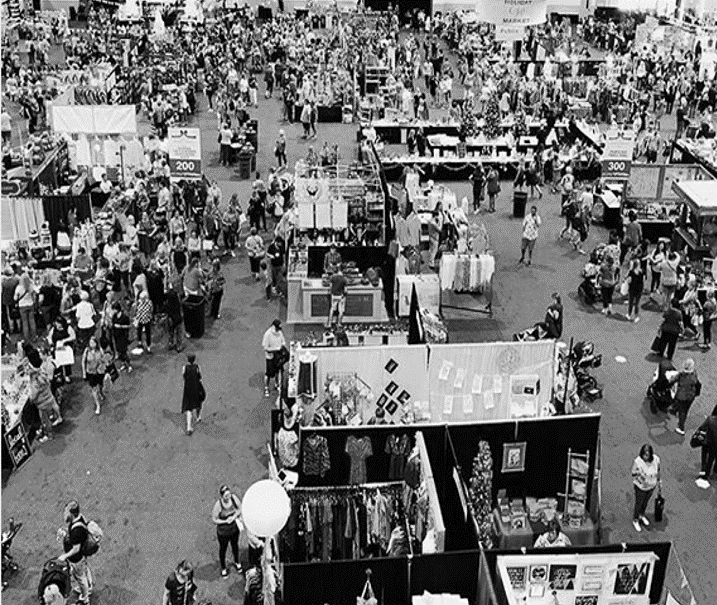 For the past fifteen years, this event as grown to be one of the largest holiday markets in the Southeast United States! This year, the league raised $587,833 which will go directly back into the community. 2018 Holiday Gift Market Presented by Publix featured over 200 merchants. With your help, we can continue to build upon the strong foundation of The Junior League of Tampa to support our community for many years to come. Giving Tuesday is a great opportunity to raise your voice and support the organization. Each year, we ask our members, as well as individuals and businesses, to support our efforts and our mission by donating to our annual campaign. 100% of your donated funds The Junior League of Tampa’s child welfare and education projects. In the last 25 years alone, JLT has contributed over $4 million to make our community better and has helped other Tampa non-profits expand their reach by giving over $300,000 annually in Enabling Fund grants. Consider donating this Giving Tuesday, November 27th, to help continue The League’s Mission.